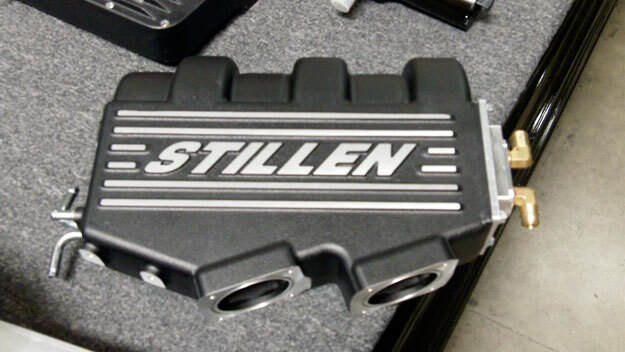 After more than a year of development and testing, STILLEN is proud to announce the release of the STILLEN Supercharger System for the Nissan 370Z and Infiniti G37. 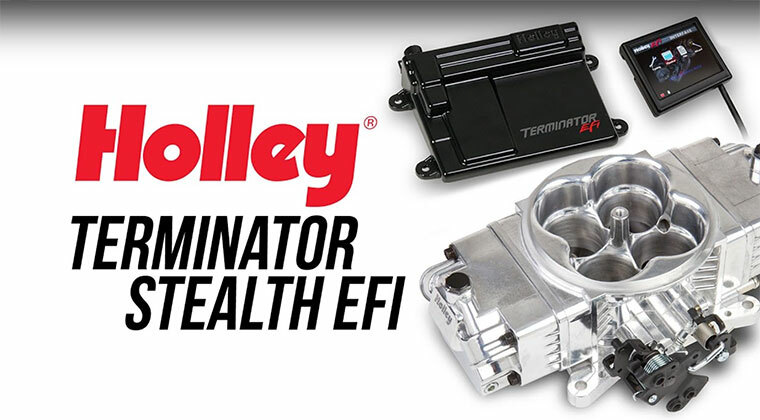 This complete bolt-on kit includes everything needed to increase the factory 332 horsepower to a tire shredding 515 horsepower on 91 octane pump fuel! 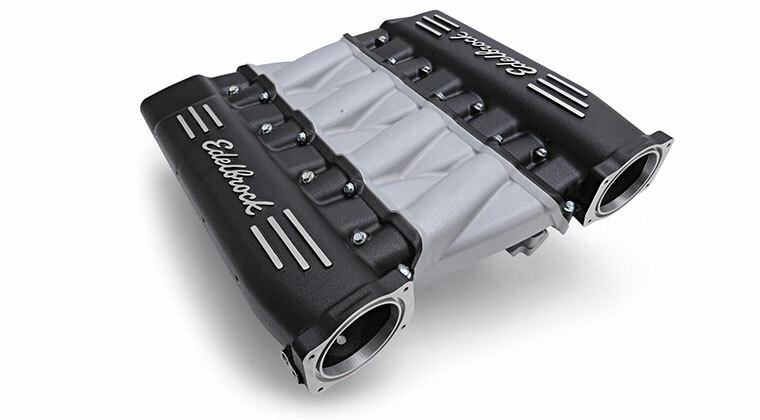 STILLEN designed a new cast aluminum intake manifold specifically for this system, featuring longer runners and a large plenum for the engine to draw air, complete with integrated air-to-water intercooler system, dramatically cooling the air charge from the Vortech V-3 Supercharger unit. The V-3 features a self-contained oiling system and quiet V-belt design, with plenty of additional boost capability for those wanting even more power down the road. 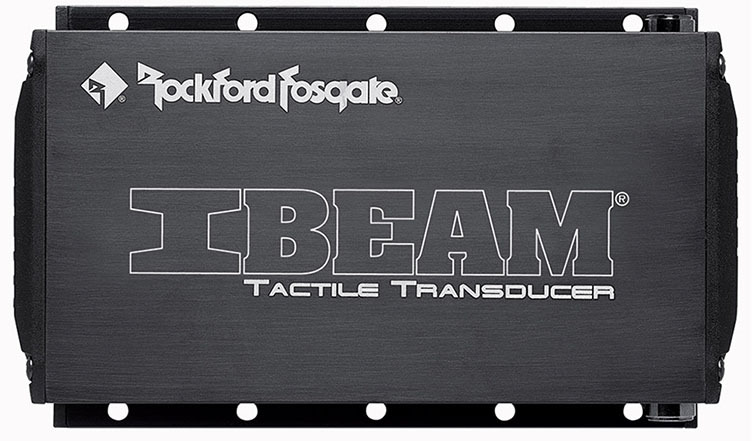 Much of the assembly of the kit is done in advance, with the main supercharger unit being pre-assembled to the laser-cut billet aluminum mounting brackets. Installation is very straightforward; including detailed step-by-step instructions, requiring a typical shop 10-12 hours for the complete install. 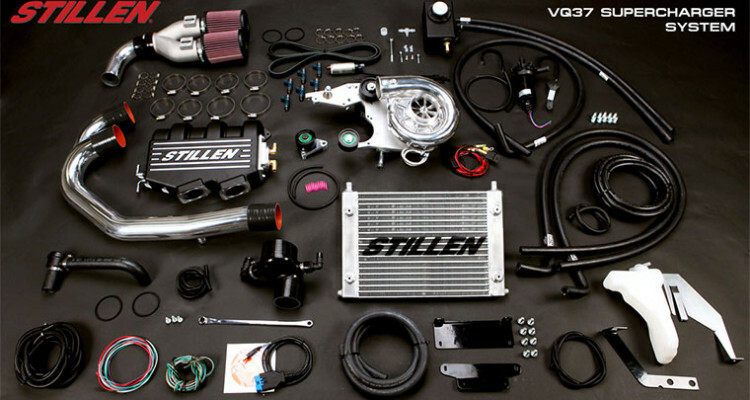 STILLEN took extreme care in designing this system, ensuring that all additional coolers (oil, transmission, power steering, etc) would work with the intercooler system, as the Nissan VQ37 engine is prone to high oil temperatures unless properly cooled. STILLEN manufactures bolt-on cooler kits to keep these temperatures at normal levels no matter how hard the vehicle is being pushed. Tuning is done with the use of an ECU based tuning device (reflash), larger 600cc injectors, and high output fuel pump. 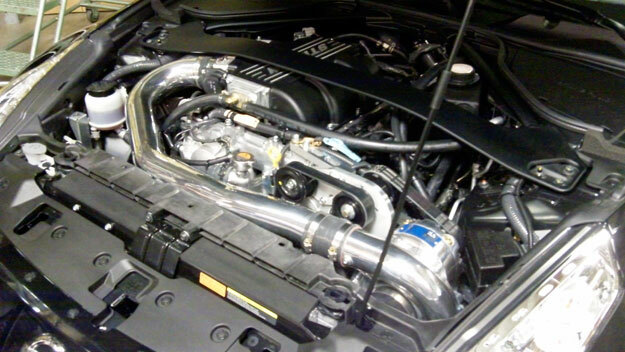 Intake features include a Polished Aluminum Intake Charge Pipe, and Cold Air Intake Y-Pipe with draw through MAF sensor bosses and filtered using genuine K&N intake filters. At all levels of development the system was tested, both for street drivability and reliability under normal traffic and freeway conditions, as well as being put through its paces at El Toro Air Base, 140+ mph runs, hard driving on tight courses with excessive revving and redlining, and extensive monitoring of all pertinent air and fluid temperatures, air temps before and after the intercooler, etc. 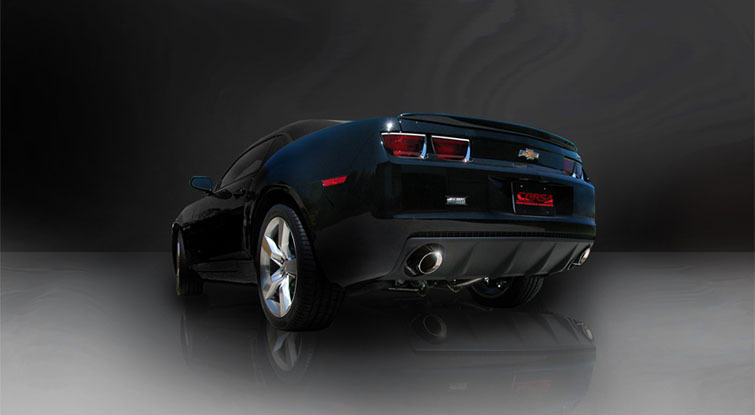 At the onset of this project Steve Millen established two primary goals, performance and reliability. After our extensive reliability and dyno testing we can confidently say that we’ve exceeded both of these. 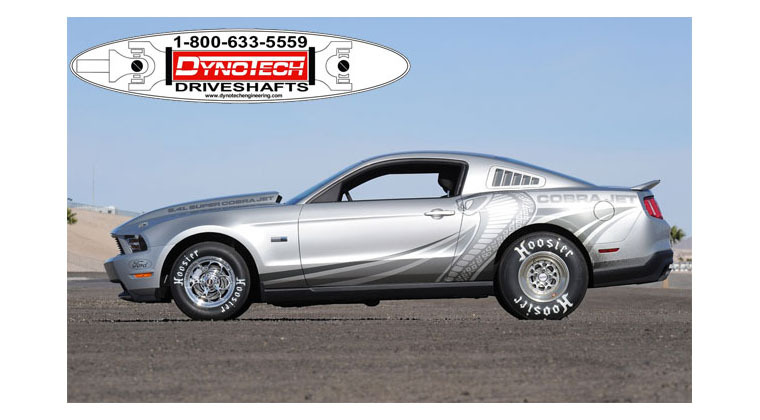 Dyno results show 515 flywheel HP, 438 wheel HP, and 343 lb/ft of torque. 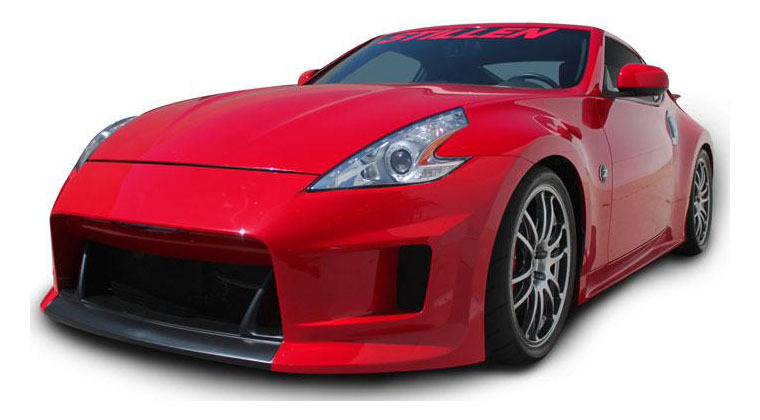 Steve Millen and STILLEN have a longstanding history with Nissan. As the lead factory driver, Steve drove the famous #75 300ZX to numerous IMSA wins and two World Championships. 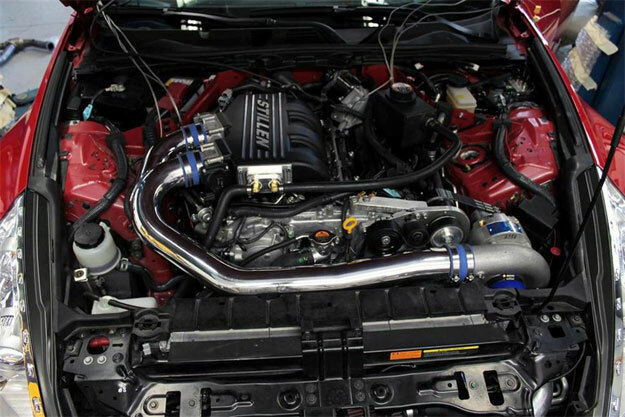 He founded STILLEN 25 years ago and uses his intimate knowledge of Nissan engineering to develop products such as forced induction, exhausts, intakes, suspension, and urethane aero body components. 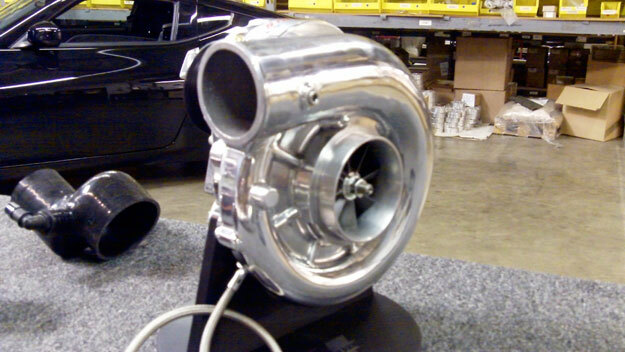 The STILLEN 370Z / G37 Intercooled Supercharger System is available from STILLEN starting at $6,595.00. 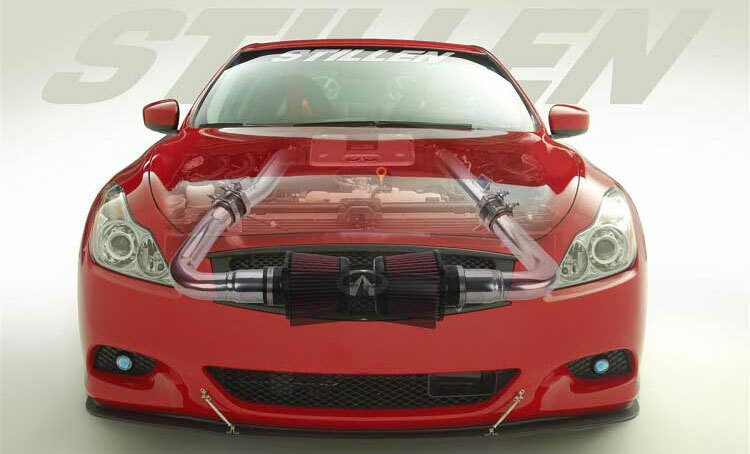 After more than a year of development and testing, STILLEN is proud to announce the release of the STILLEN Supercharger System for the Nissan 370Z and Infiniti G37. 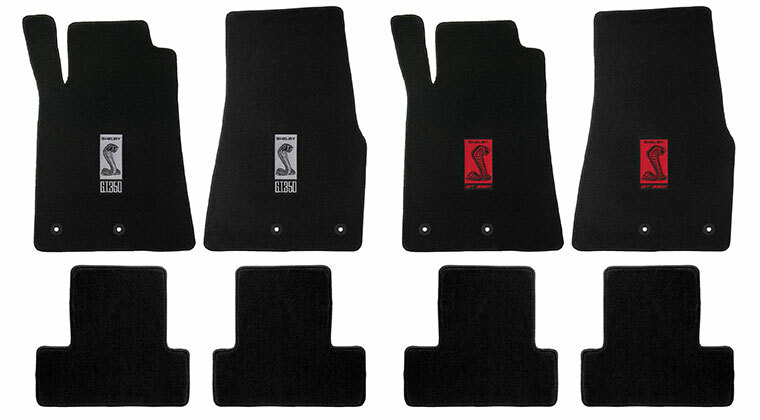 This complete bolt-on kit includes everything needed to increase the factory 332 horsepower to a tire shredding 515 horsepower on 91 octane pump fuel! 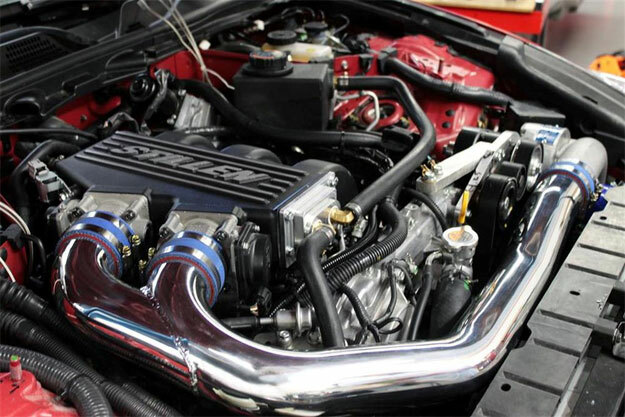 STILLEN designed a new cast aluminum intake manifold specifically for this system, featuring longer runners and a large plenum for the engine to draw air, complete with integrated air-to-water intercooler system, dramatically cooling the air charge from the Vortech V-3 Supercharger unit. 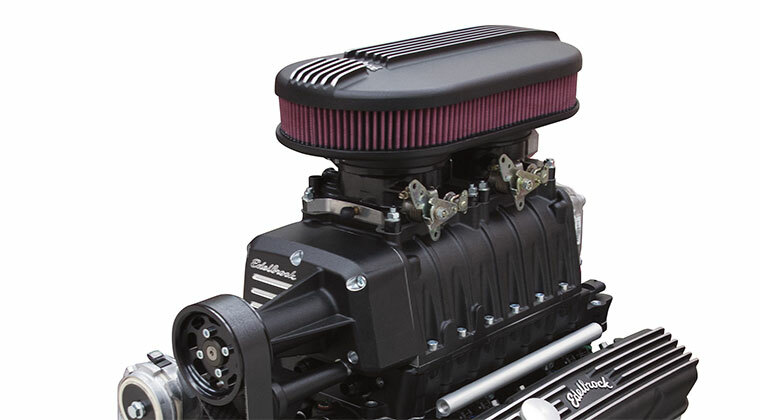 The V-3 features a self-contained oiling system and quiet V-belt design, with plenty of additional boost capability for those wanting even more power down the road. 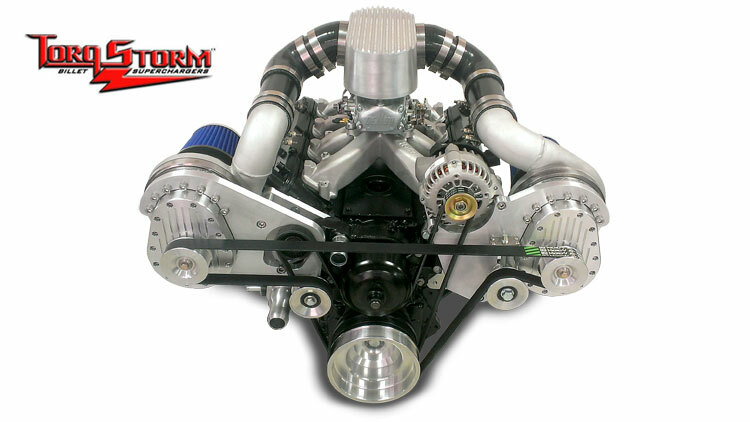 Much of the assembly of the kit is done in advance, with the main supercharger unit being pre-assembled to the laser-cut billet aluminum mounting brackets. Installation is very straightforward; including detailed step-by-step instructions, requiring a typical shop 10-12 hours for the complete install. 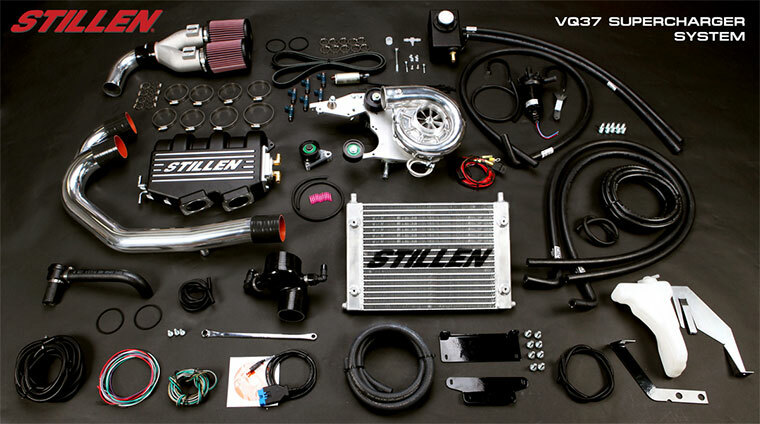 STILLEN took extreme care in designing this system, ensuring that all additional coolers (oil, transmission, power steering, etc) would work with the intercooler system, as the Nissan VQ37 engine is prone to high oil temperatures unless properly cooled. STILLEN manufactures bolt-on cooler kits to keep these temperatures at normal levels no matter how hard the vehicle is being pushed. 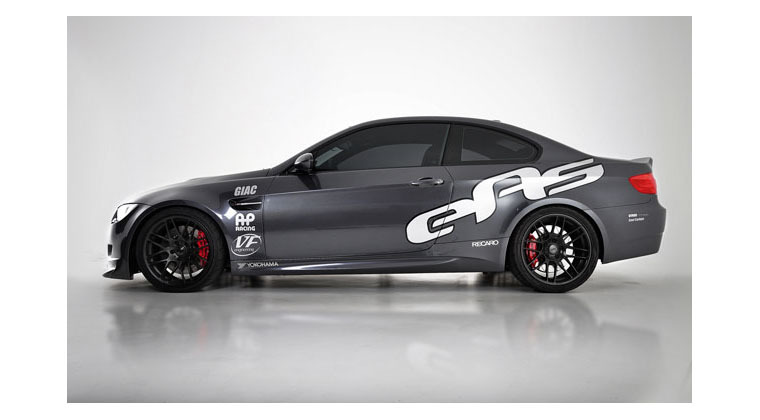 Tuning is done with the use of an ECU based tuning device (reflash), larger 600cc injectors, and high output fuel pump. 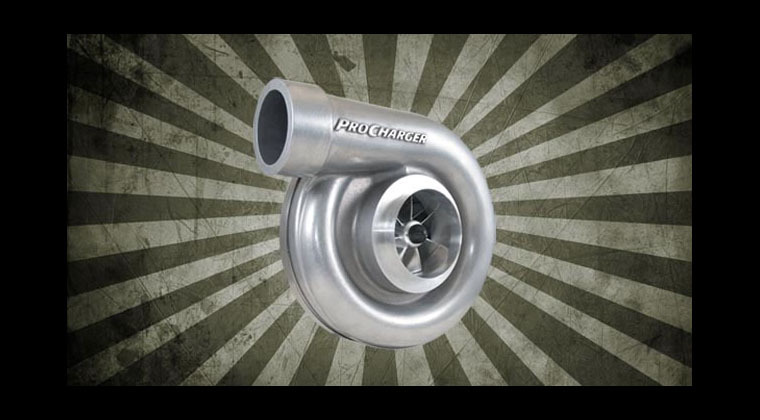 Intake features include a Polished Aluminum Intake Charge Pipe, and Cold Air Intake Y-Pipe with draw through MAF sensor bosses and filtered using genuine K&N intake filters. At all levels of development the system was tested, both for street drivability and reliability under normal traffic and freeway conditions, as well as being put through its paces at El Toro Air Base, 140+ mph runs, hard driving on tight courses with excessive revving and redlining, and extensive monitoring of all pertinent air and fluid temperatures, air temps before and after the intercooler, etc. 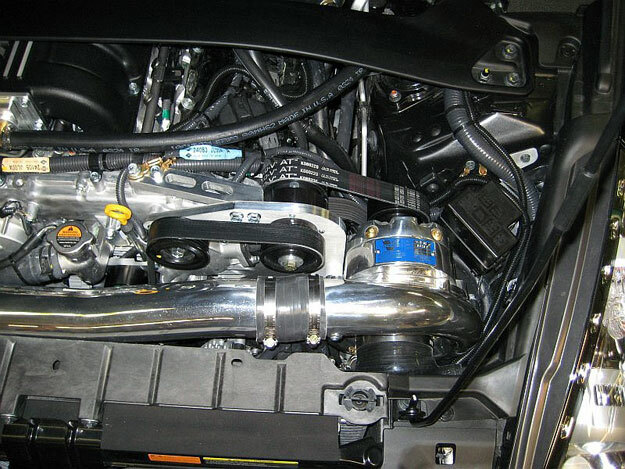 At the onset of this project Steve Millen established two primary goals, performance and reliability. After our extensive reliability and dyno testing we can confidently say that we’ve exceeded both of these. 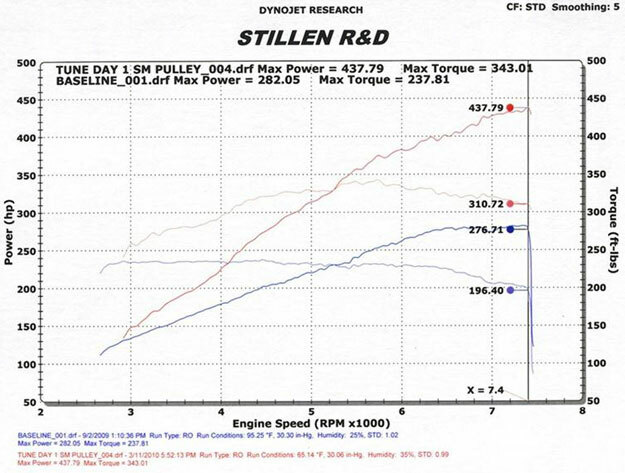 Dyno results show 515 flywheel HP, 438 wheel HP, and 343 lb/ft of torque. Steve Millen and STILLEN have a longstanding history with Nissan. As the lead factory driver, Steve drove the famous #75 300ZX to numerous IMSA wins and two World Championships. 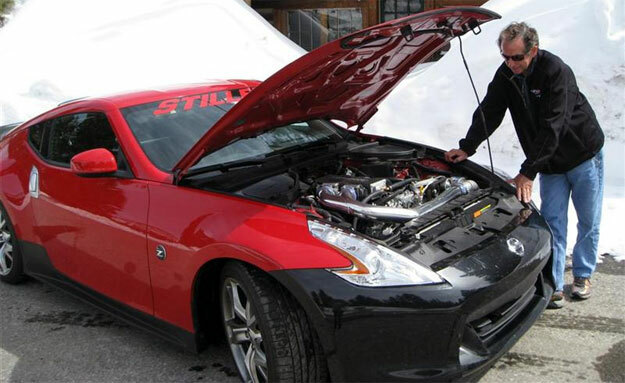 He founded STILLEN 25 years ago and uses his intimate knowledge of Nissan engineering to develop products such as forced induction, exhausts, intakes, suspension, and urethane aero body components. 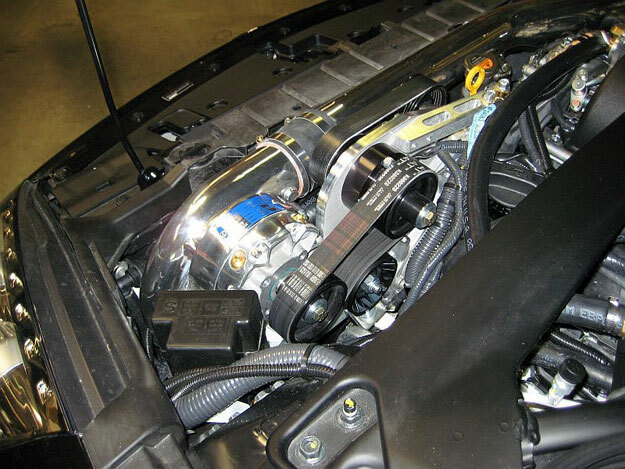 The STILLEN 370Z / G37 Intercooled Supercharger System is available from STILLEN starting at $6,595.00.